Your Jira dashboard is the first thing you’ll see when you open up Jira. So there’s a lot of value in making sure that it’s set up right for you and your day-to-day operations. This guide will offer some tips and tricks to getting everything you need out of the Jira dashboard. If you get it right, you’ll know precisely what’s going on at a glance. And this, without having to open a single email or even click on a single project. What is a Jira dashboard? Your Jira dashboard is displayed by default on the “homepage” of your Jira, which loads after you log in. A Jira dashboard consists out of gadgets. Which will give you fast access to dynamic content from across your instance in whatever layout you like. More on this in the next section. 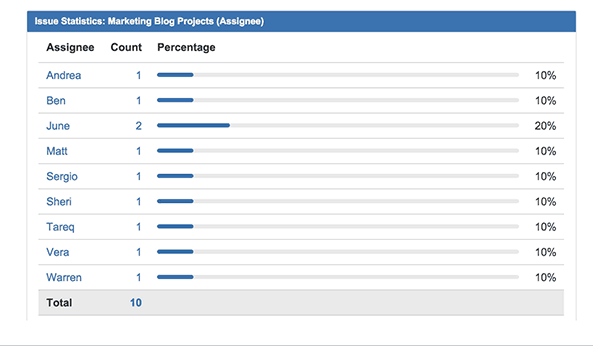 Additionally, you can have multiple dashboards that cover different projects. Or to provide different views of your system. Note: you can change your default Jira homepage – using a kanban board, for example, rather than a dashboard. The system dashboard is also particularly important. As it provides a default dashboard for everyone in your organisation. All this points to the purpose of your dashboard being to quickly see the information that you need, at a glance. What are Jira dashboard gadgets? And how to use them. Jira dashboard gadgets are blocks that appear on your dashboard and allow you to dynamically access and interact with information from across your instance. In many cases you can also customise and configure dashboard gadgets to get precisely what you want – making them an extremely powerful tool. There are a number of gadgets built into Jira, but you can also download more using apps from the Atlassian Marketplace – and they unlock a wide range of new capabilities. You can find the “Add gadget” button in the top right of your dashboard. What are some Jira Dashboard examples? 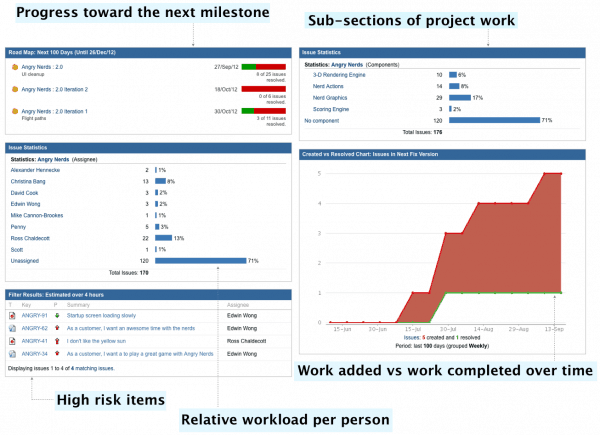 You can tailor your Jira dashboard so that it meets the needs of your project and your team. 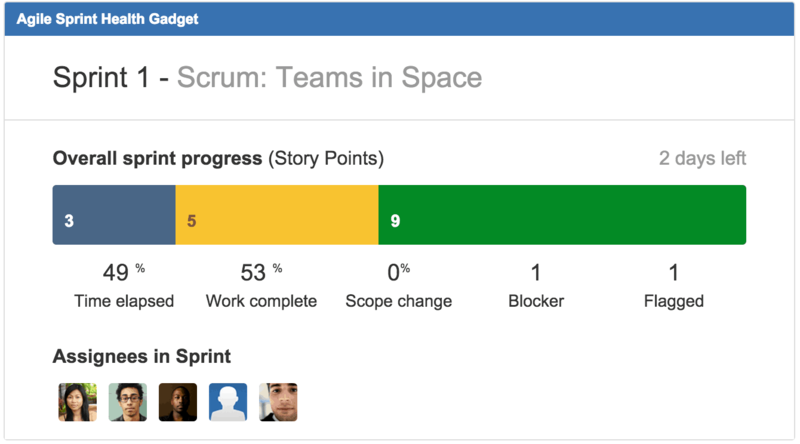 Atlassian suggests the following layout for an agile team, keeping track of progress, workload per person and high risk items. 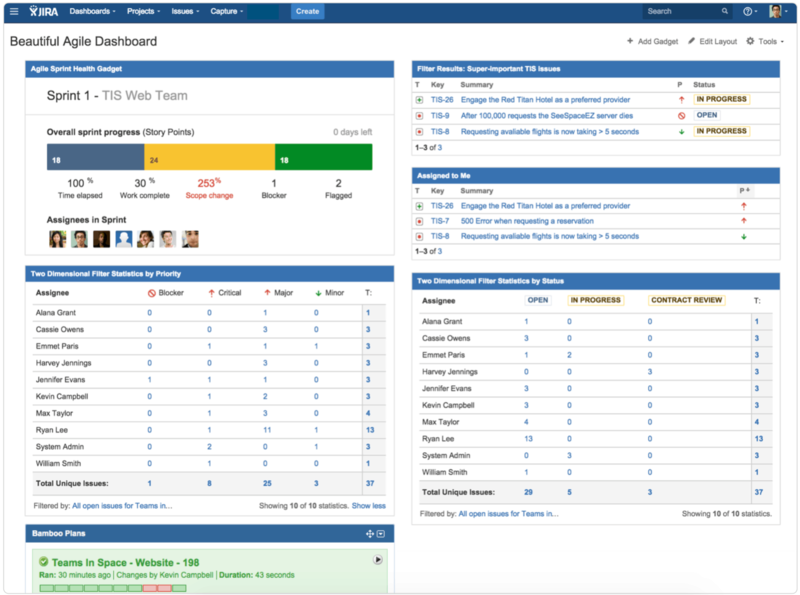 The next example of a Jira dashboard, meanwhile, is built for a marketing team. It includes a calendar, to make forward planning simple. And a pie chart, visualising what work is underway. You can even turn your Jira application dashboard into a wallboard by connecting it to a TV screen. Using the Wallboard dashboard gadget, you can then use the screen as an information radiator. This dashboard can provideing an at-a-glance view of your team metrics. You can also use a slideshow option to rotate gadgets, putting even more information on display. An important first step to setting up your Jira dashboards is to define precisely what you want to achieve with your Jira homescreen. That might be obtaining a platform overview or getting granular insights on a specific project, for example. Having this in hand will help you going forward. And it can guide you when thinking about what Jira Dashboard gadgets will be useful and which will just create clutter. More on this in the next paragraph. The key thing is to be able to get a progress update as quickly and easily as possible about what matters for you. 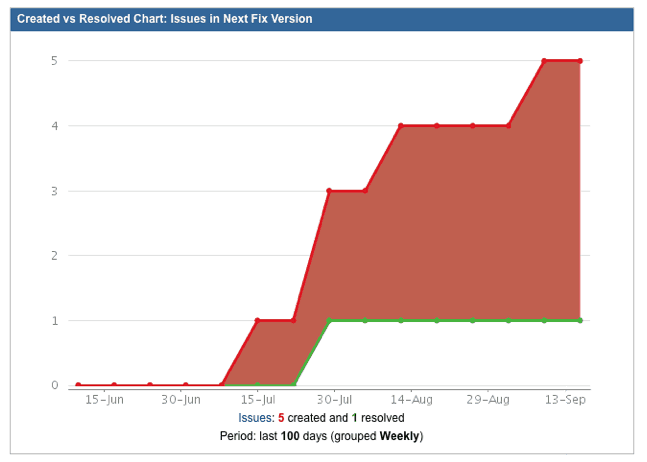 Creating a dashboard in Jira is easy and straightforward. Do keep in mind though that you may want to edit your existing dashboard rather than creating a new one. then click “Create Dashboard” in the top right. From here you can choose who it gets shared with. And start adding gadgets! What are some examples of Jira dashboard gadgets? Here are some built-in gadgets that can be particularly useful. This chart gives you a sense of whether the overall workload is being addressed. Or if issues are being created faster than they are being closed. This allows you to call up a saved issue filter, giving you immediate visibility on, for example, urgent or overdue issues. The Assigned to Me Gadget can also come in useful. But Filter Results takes it a step further by allowing you to place additional parameters on the query. Issue Statistics gives you a breakdown of issues at a glance. Helping you to track the workload of individual assignees as well as the project as a whole. This will aid you in flagging where there may be bottlenecks in the system; where things might be going wrong; and how you should allocate resources. 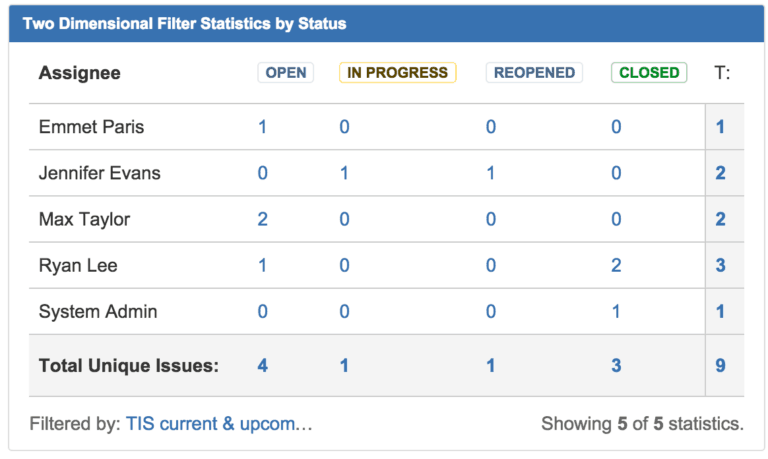 The Two Dimensional Filter Statistics Gadget is also handy for connecting multiple metrics, such as the distribution of issues across priority levels within a given sprint. This gadget details versions which are due for release and a summary of the issues contributing to that sprint. 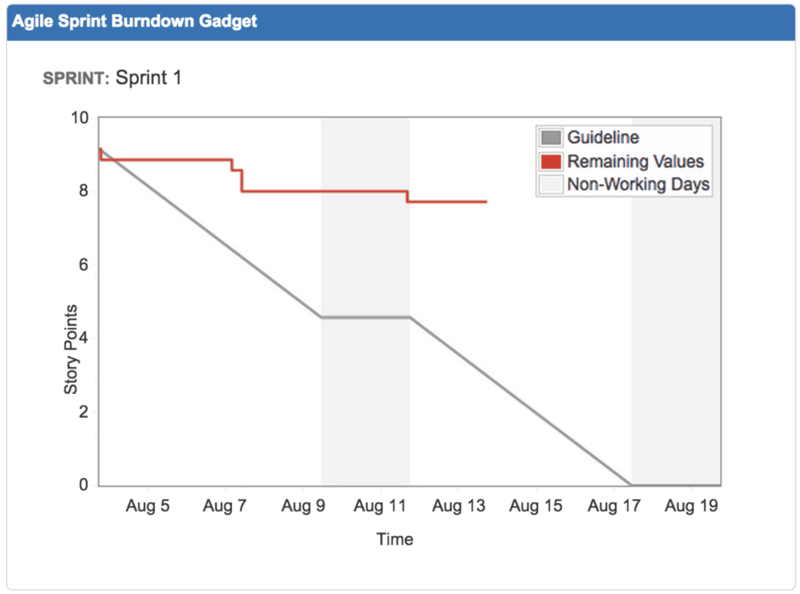 Agile teams may also like the Sprint Burndown Gadget and the Sprint Health Gadget. The first illustrates your team’s performance in the current sprint, as you work towards its conclusion. The second shows key metrics for the sprint including progress, assignees and time to completion. This gadget (from iDalko) provides spreadsheet and business intelligence functionality for your dashboard – and is described as the two-dimensional matrix on steroids! It allows you to take a multi-dimensional view of your data and to aggregate and drill down into any information you need. And you can use the gadget to obtain issue counts, time tracking aggregations and much, much more. You can find the Pivot Gadget in the Atlassian marketplace here. This gadgets enables you to track time spent on Projects and Epics broken down by days, users or issue statuses. This can provide you with powerful insights into exactly how time is being spent. The Gauge Gadget provides several gauges to help you visualize how many issues sit within a specific filter. You can view this with a horseshoe gauge, a water gauge or with a counter. This helps you get a sense of exactly what’s happening at a glance. You can also add OpenSocial gadgets – also known as Google Gadgets – to your Jira dashboard. This allows you to potentially draw on data from Gmail, iGoogle and other Google Apps. Can you use multiple Jira dashboards? Doing so means that you could have a dashboard set up for every project that you’re working on (or even multiple dashboards for a single project). Keep in mind that less is more, though. And setting up more than you need is likely to waste your time or provide clutter. What are some common mistakes when creating Jira dashboards? It is possible for things to go wrong with a dashboard. For example, if you have the wrong filters in place. Then archived and test projects might swamp the feed. Similarly, bugs do occasionally crop up. Because dashboards provide a critically important project overview, it’s worth vetting them when you’re creating and editing them. This, to make sure everything appears as it should. This is also a reason why it’s important to restrict editing access to admins for the System Dashboard. 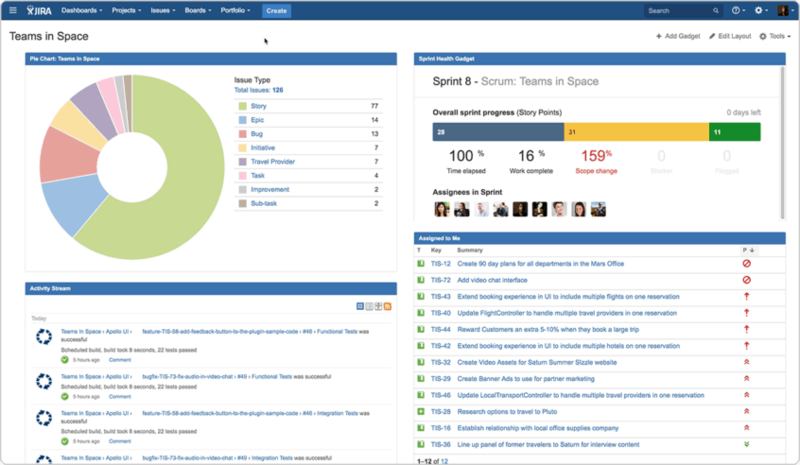 What’s the perfect Jira dashboard layout? The first rule of Jira dashboard management is to make sure the most useful items are the most accessible. Typically, it’s recommended to have no more than three to six gadgets on a screen. Jira also offers several layout options for the page, allowing you to select one, two or three columns (and either a wider column on the left or right with a two-column format). To change the layout, just go to your dashboard and click “Edit layout” in the top right. 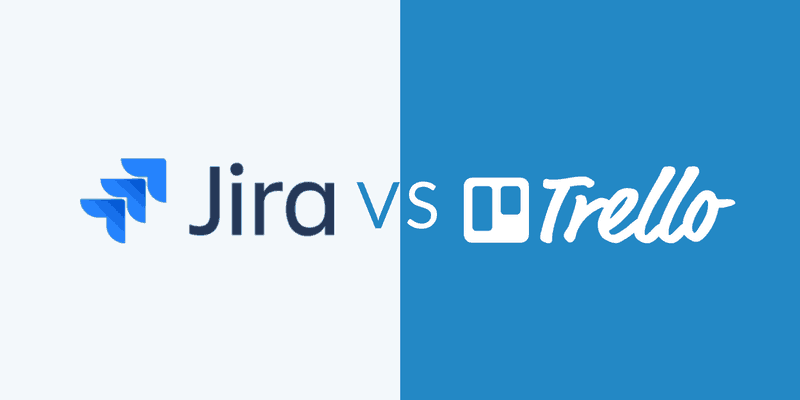 What’s the difference between a Jira Dashboard and a board? 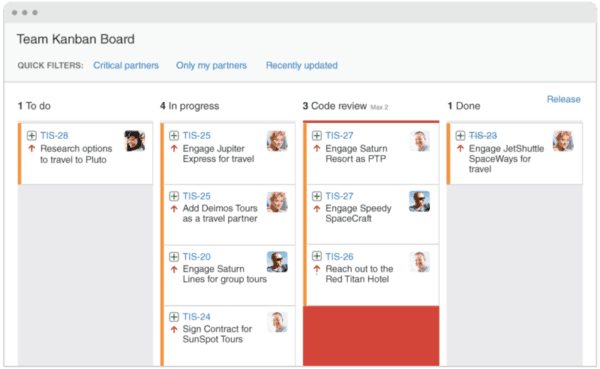 Your Jira Dashboard should operate as a heads-up-view of what’s important for you. Which will likely be an overview of everything you’re working on. A board, on the other hand, is for reviewing and manipulating individual issues and passing them from one stage to another. If you’re trying to use a dashboard as a board, you’ll create trouble for yourself. What is the Jira System Dashboard? The System Dashboard is the default Jira dashboard for everyone on your instance. 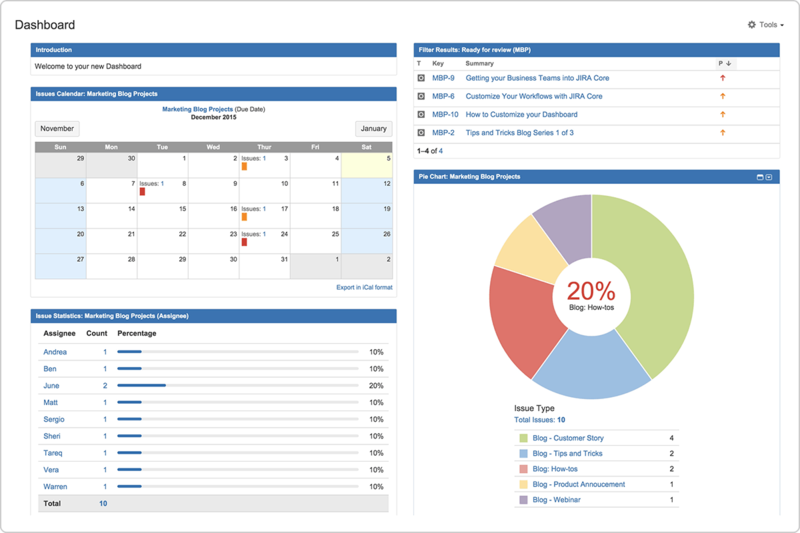 Managing the system dashboard is a great way of directing attention to the points that really matter – for example, providing calendar views to assist with the allocation of work or flagging issues that have been open for a long time. To edit your Jira system dashboard, go to Dashboards > Manage Dashboards and then select it to make changes. This is a fast and easy way of directing updates to your whole organisation. It’s good practice also to test changes on a copy of the System Dashboard – so you can see precisely what effect they have before pushing them to the whole team. And do remember that if you’re using filters on the System Dashboard, then they should be ones that are open to everyone in the organisation – otherwise their default dashboard will be at least partially broken. How can I share my Jira dashboard? You can share your dashboard by Group (Jira administrators or software users) and by project. And you can make it available to all logged in users. Or you can even make it public. Keep in mind that all filters used in the dashboard must be shared in the same way as the dashboard itself. Otherwise it won’t function correctly. If you want to transfer ownership of a dashboard, go to Settings > System > Shared Dashboards and then select your dashboard and make the change. Make your team aware of what’s available. Of course, it never hurts to remind the team about the resources and options that are available to them. While you can lead the way by setting up useful defaults via the System Dashboard, you may find that many individuals in the organisation want to create their own dashboard, customised to their specific needs. If mistakes are made in the filter or dashboard configuration then it may provide the wrong information. This can result in confusion and wasted time & effort for your team. Because of this, dashboard governance is extremely important for validating dashboards. To do this, as a starting point, restrict who can edit dashboards and filters that need to be used by the broader team. This ensures changes can be monitored and tested. Then, when creating a new dashboard or filter, share it and test it within a focus team. This ensures the right information being provided at all times. You should also consider UX when rolling out updates. Are the changes useful and do they provide a better experience? If not, consider cutting them so they don’t distract from the metrics that matter. 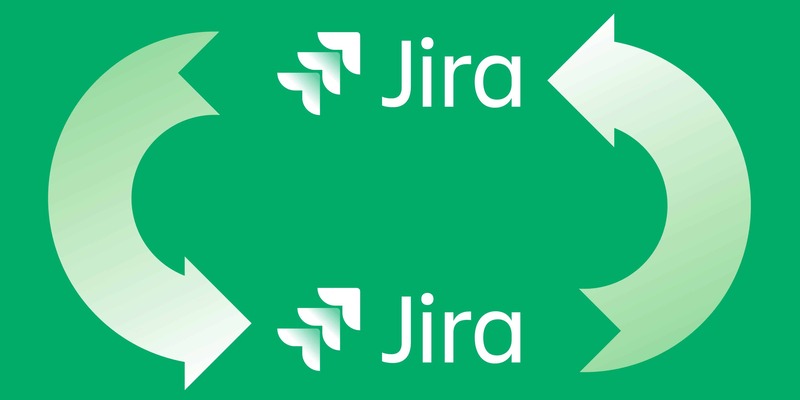 With the tips, tricks and recommendations provided in this guide you should be well placed to implement Jira dashboard best practices. You also know how to start making effective use of the wide range of Jira dashboard gadgets available. Perhaps the most important message, though, is to focus on what’s most useful to your team, right now – and to work from there! Have we missed anything in our guide or do you have any recommendations of your own? If so, let us know in the comments below!